KingsIsle has unveiled its newest mobile game – Animal Cove! The furry match-3 type game is currently soft launched in Canada, Australia, New Zealand, Denmark, Finland, Hong Kong, Iceland, Norway, South Africa, and Sweden. Although I personally don’t have access to the game yet (US player here! ), I do have a few friends who were able to check it out. Katherine Light (@WizKathLight on Twitter) was kind enough to supply me with some screenshots. 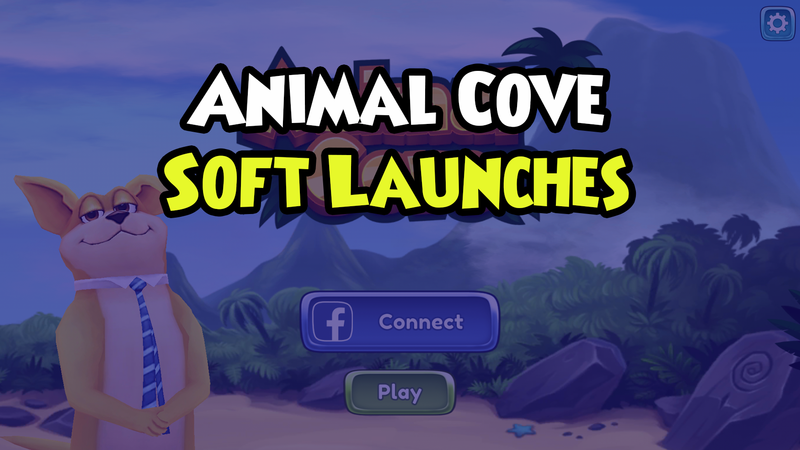 Just looking at the screenshots, I immediately get the sense that Animal Cove has a different feel for it than KI’s previous mobile game titles. The graphics have a different style and there’s more interaction with the main characters. Let’s take a look at a few! 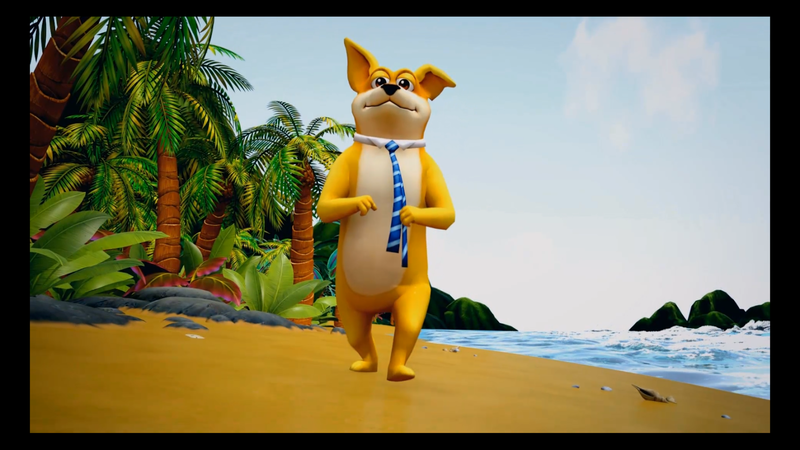 Animal Cove begins a bit more cinematic than KI’s previous mobile games. 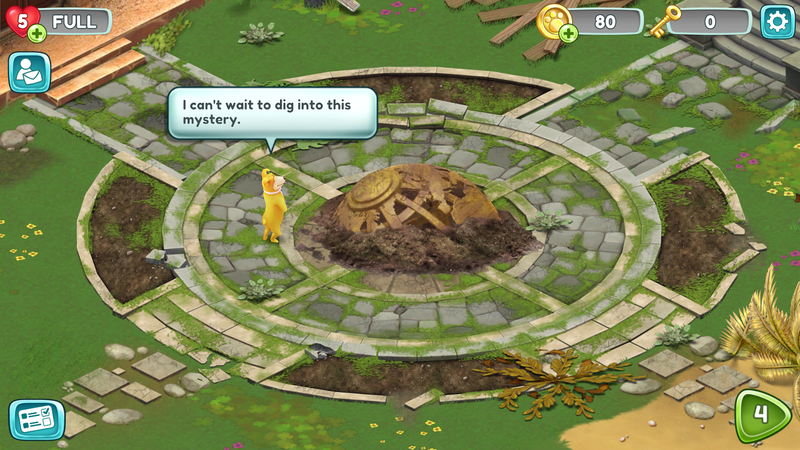 Instead of animated panels, Animal Cove utilizes full 3D cutscenes. The humans look pretty realistic in Animal Cove. 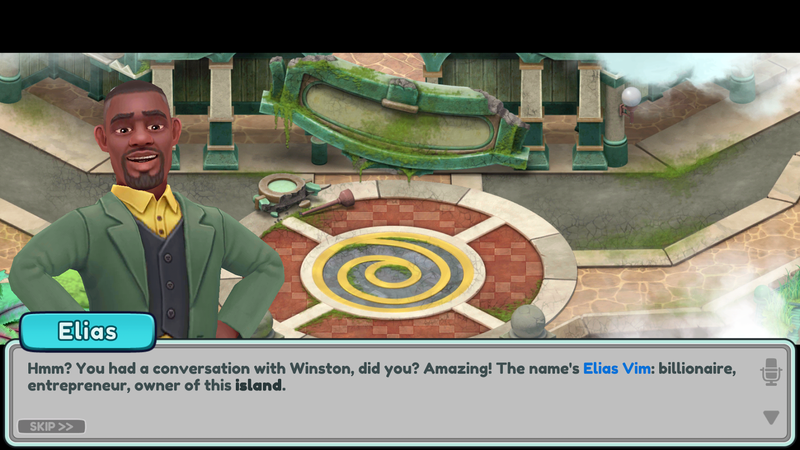 Here you meet one of the game’s characters, Elias. 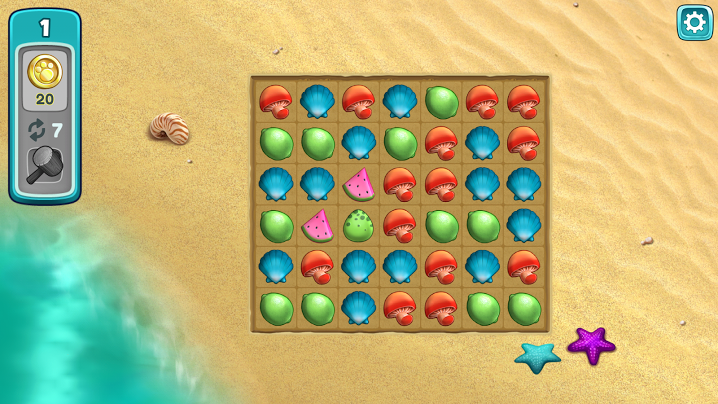 A basic match-3 board. This is where you’ll be spending most of your time. Similar to the speech bubbles in Pirate101, Animal Cove doesn’t always trigger a full dialogue box. 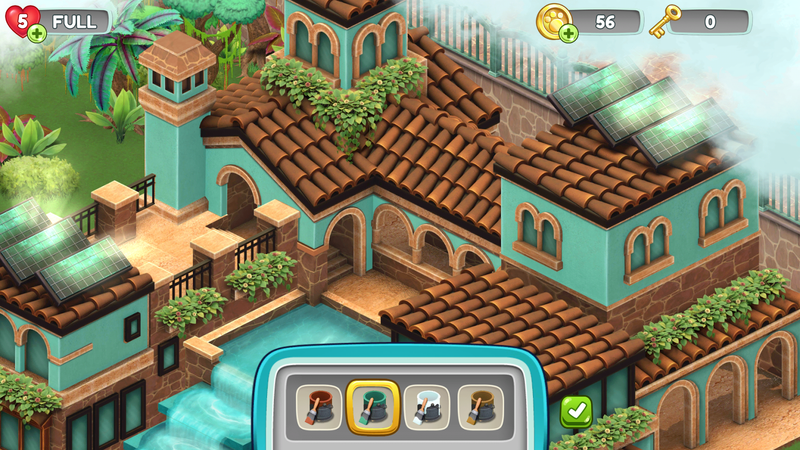 In addition to the match-3 levels, there are some building elements to keep you busy. 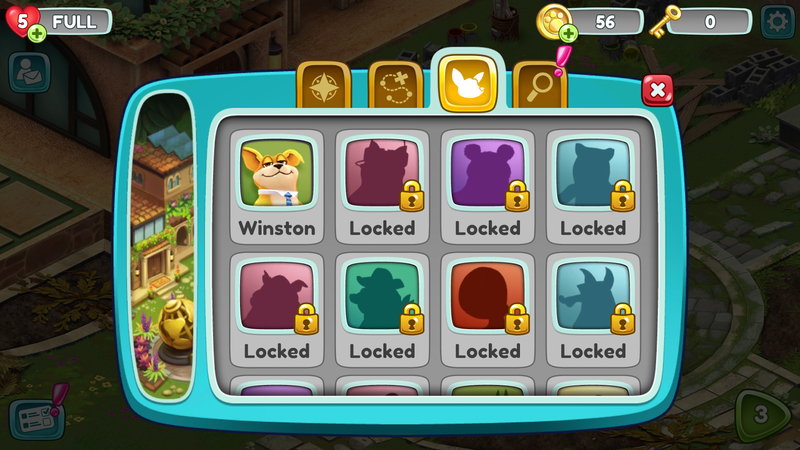 It’s unclear what exactly these locked furry pals do, but there seems to be lots to try to unlock and collect. Animal Cove’s official website (www.animalcovegame.com) currently redirects to the KI Mobile Games Forum, but I’m sure that will be fixed soon enough. For now, you can jump in on the Animal Cove conversations here and download the app from the Apple Appstore or the Google Playstore.